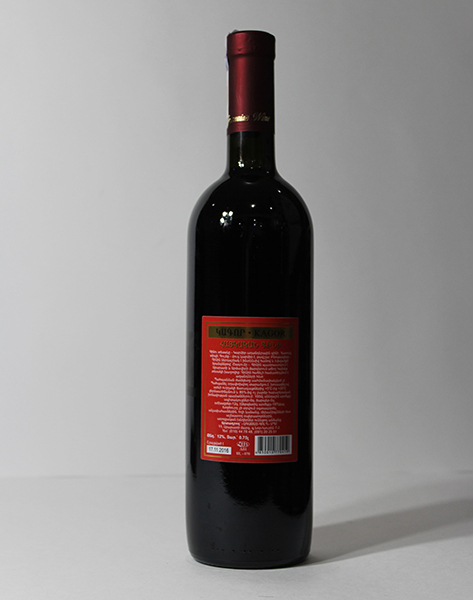 Our pomegranate wines is made from finest pomegranates hand selected at optimum ripeness from Tavush region yards. 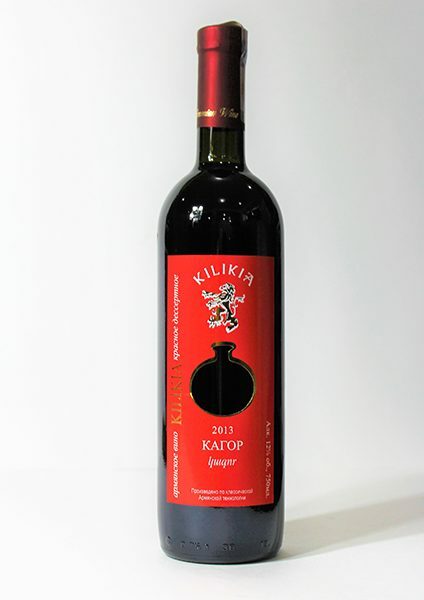 This wine tastes fresh, tangy, and fruity flavors and aromas of the super fruit known as Pomegranate. Pomegranate wine has up to 3 times more antioxidants than red wine!